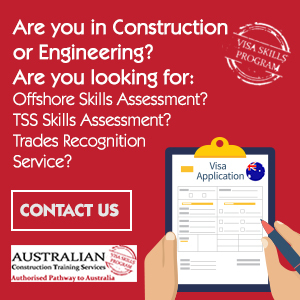 We’ve all been there – you’re travelling or living overseas and meet someone for the first time. As soon as they realise you’re from South Africa, the questions start! 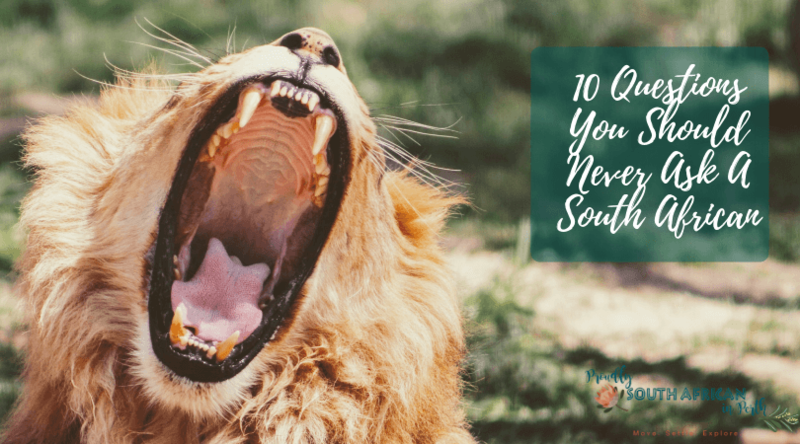 Last month I got to tick off one of the most exciting items on my bucket list – a proper South African game reserve experience. 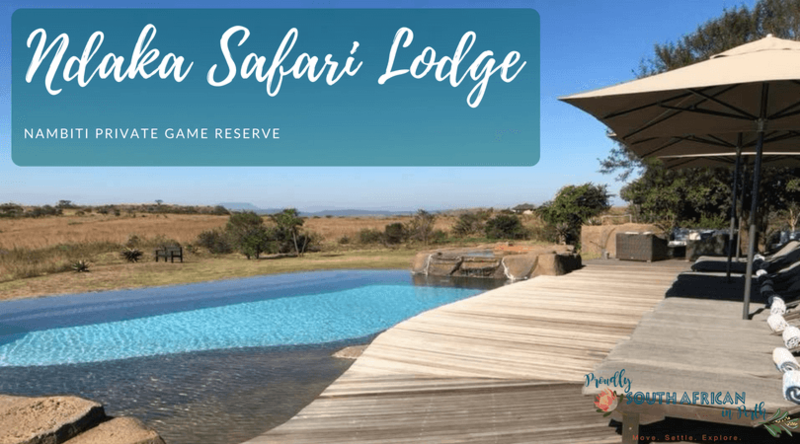 After years of researching and patiently waiting for our trip, we eventually got to experience a stay at what I think is one of the best private game reserves in South Africa – Nambiti Private Game Reserve in Kwa-Zulu Natal. There are 9 different lodges to choose from within Nambiti, and I’d had my eye on Ndaka Safari Lodge for a long, LONG time! After what seemed like forever, the day finally arrived for us to check in to Ndaka. 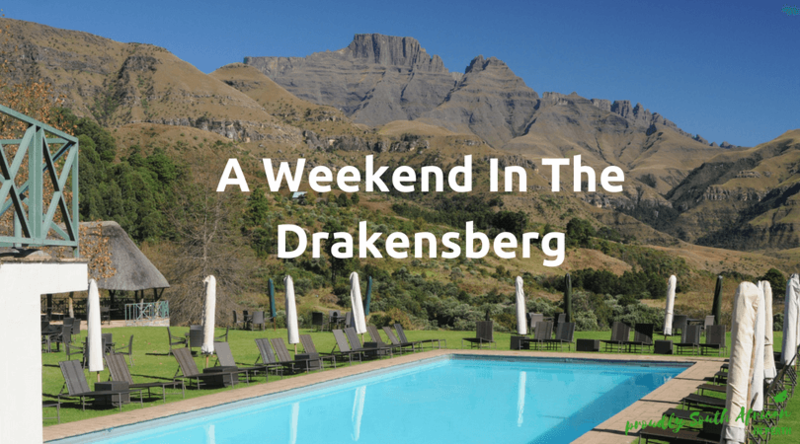 As part of our 2-week holiday in South Africa, we decided to take a breather and spend a weekend in the Drakensberg. After some research online, I discovered Champagne Castle Hotel in the central region of the picturesque Drakensberg. 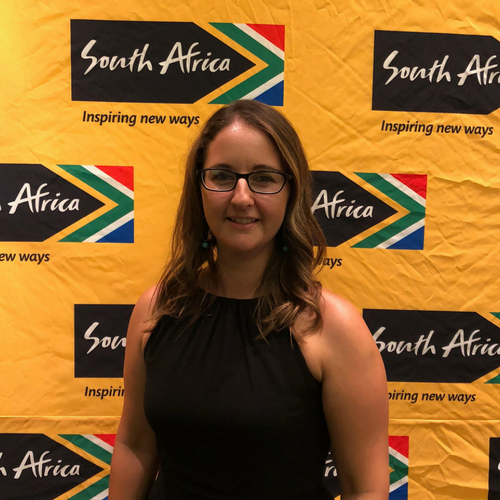 Today I’m interviewing Mariska Goussard, a South African blogger over at The Secret Board now living in The Netherlands. She shares her migration journey, challenges and adventures that her international move has brought her. My husband and I lived and worked in Cape Town for many years until we moved to Maastricht in the Netherlands in 2016.